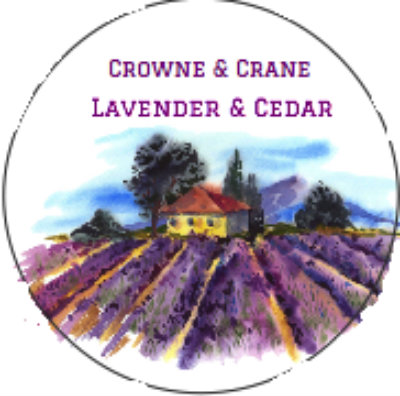 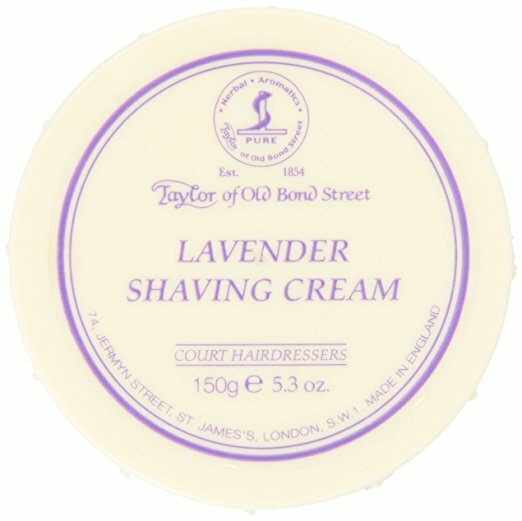 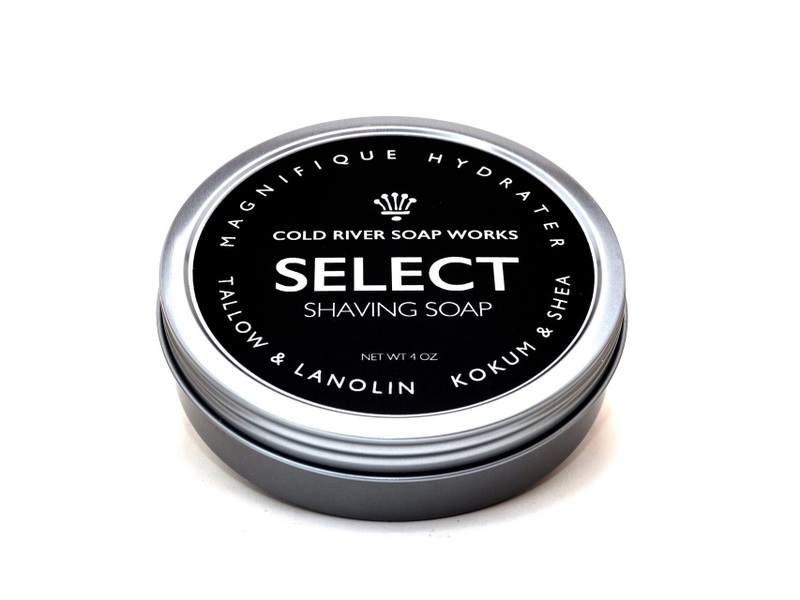 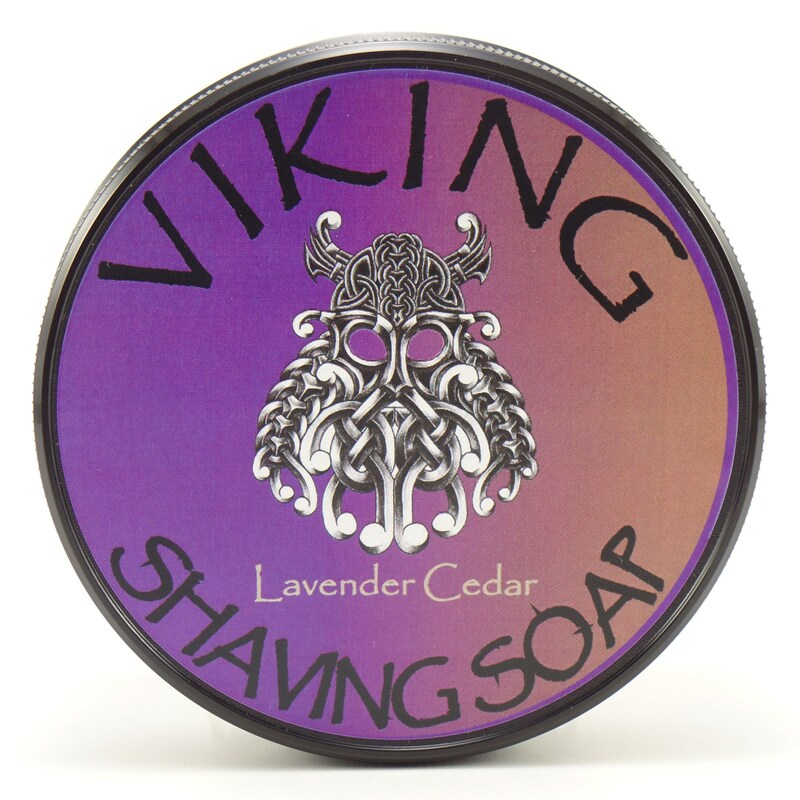 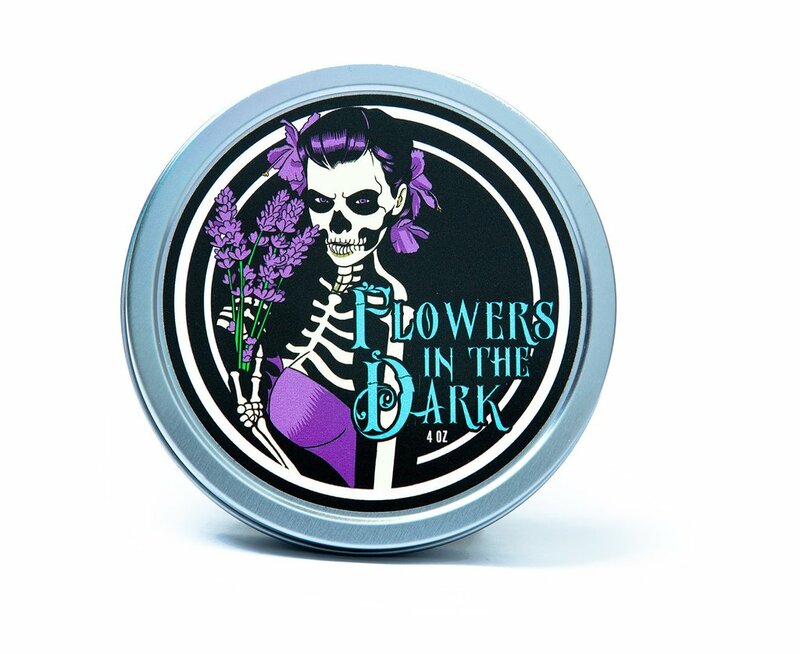 The scent of lavender with a soothing undertone that is somehow familiar yet unnatural. 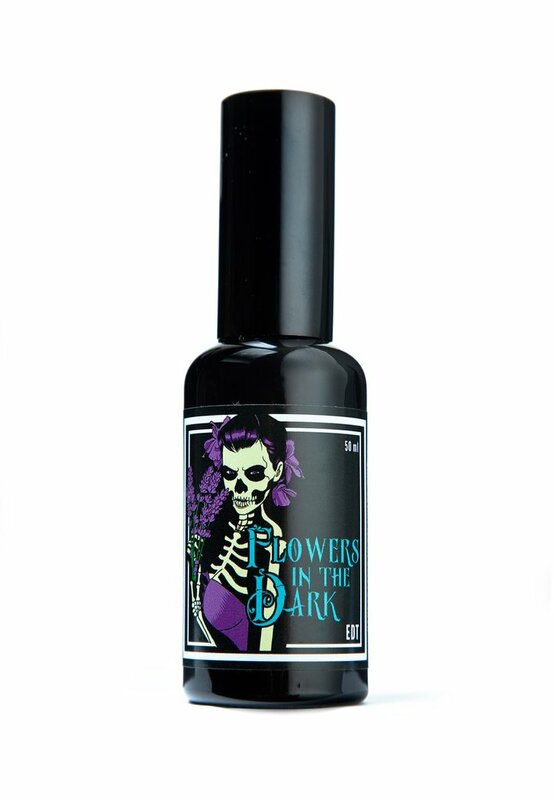 After the lavender fades all that remains is something resembling coffin wood and ozone, a disturbingly pleasant combination. 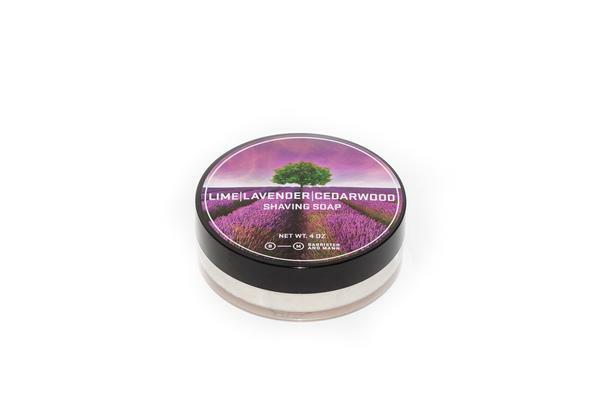 Stearic Acid, Water, Potassium Hydroxide, Shea Butter, Mango Butter, Avocado Oil, Castor Oil, Coconut Oil, Evening Primrose Oil, Meadowfoam Oil, Essential/Fragrance Oils. 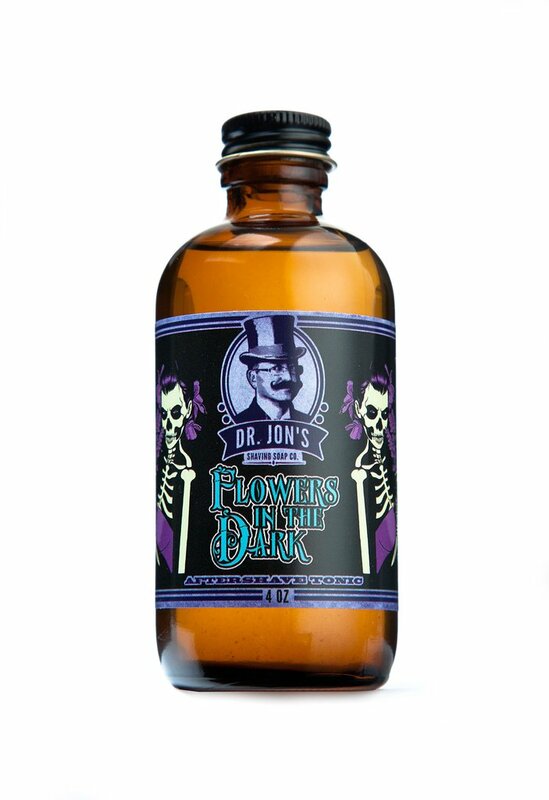 Unfortunately, there are no purchase links for Dr. Jon's - Flowers in the Dark - Eau de Toilette.